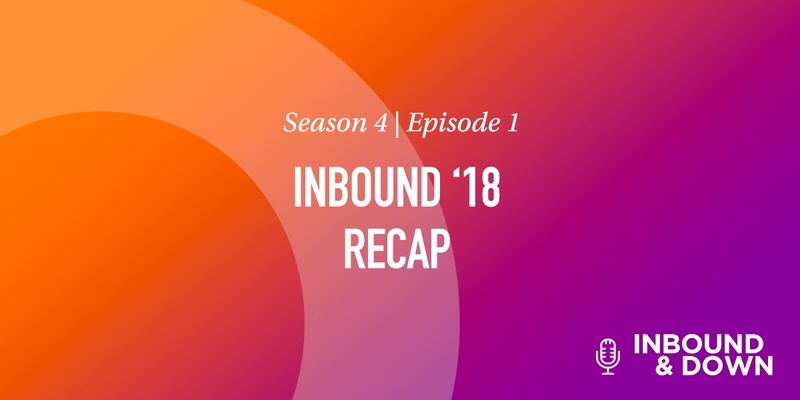 On the season four premiere of 'Inbound & Down,' co-hosts Jon Sasala and Danielle Esposito are joined by special guests Jon Chim, Jeff Main and DellaB to discuss what went down in HubSpot town at INBOUND '18. INBOUND '18 marks the fourth year of attendance for Team Morey. 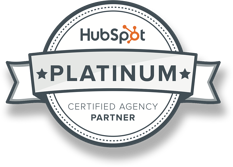 First, a little context on what INBOUND is, for the uninitiated. An annual marketing and industry conference, INBOUND started back in 2008 as the 'Inbound Marketing Summit.' 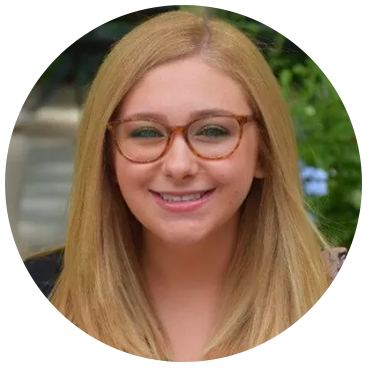 It has grown from the small confluence of like-minded marketers into an international event, having taken place at the Boston Convention and Exhibition Center (BCEC) since 2015. Basically, this event is a very big deal. It's a highlight of our year, every year, and enjoyable not just for the attendees, but our entire company. 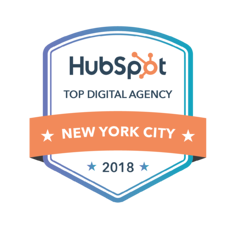 There are opportunities to stream keynotes and talks, and additionally, the team returns to Morey HQ all jazzed up and ready to instill new HubSpot wisdom into our brains. This year felt more digestible than those previous. Clocking in at three days instead of four, the learning exhaustion wasn't as brutal this time around. The conference is always improving and taking feedback. For example, there wasn't previously the option to pre-register for sessions. So a hot ticket, like a Rand Fishkin discussion (watch his awesome 2018 talk), would fill up to capacity. Now you must pre-register, which serves as crowd control, and also gives the conference an idea of what to stream, or what to offer as encore sessions. There were more sessions aimed at high-level users this year, too. This sparked an internal discussion on whether there should be more tailored for high-level, or entry-level users. We posited a future of the conference where it could be split over two weekends (sorta like a Coachella, though minus Queen Bey), where you attend based on skill level. The scale of the conference keeps growing, and we're truly excited to see where it goes next year, and beyond. A special shout-out is deserved to the "INSTAllations" (Trademark, Melissa DellaBartolomea, 2018). The BCEC is always peppered with interactive stations and photo-ops, such as headshot booths, and even giant silver balls! This not only adds a sense of grandeur and festivity, but also makes for some great social posts. 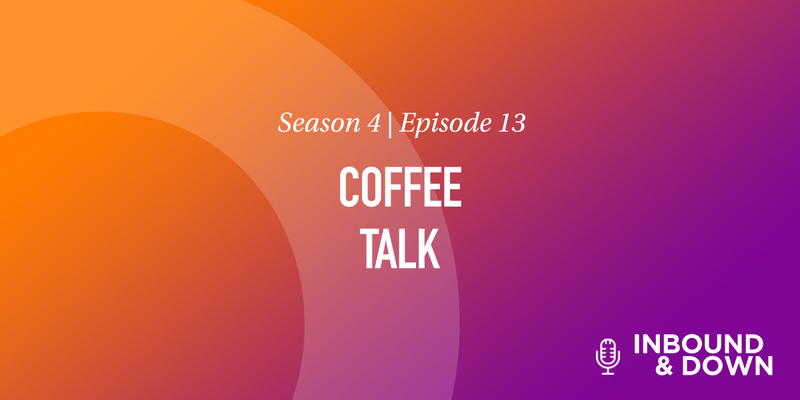 Stay tuned for upcoming episodes of season four, where we'll dive deeper into new marketing tenets and philosophies we picked up from INBOUND! INBOUND listens to feedback and improves on the conference each year, so if you attended, send it along to help@inbound.com. The conference sessions help bring you back to basics, and also remind you of industry best practices.